The Audi A4 underwent some significant changes back in 2017 and remains one of the most appealing compact luxury vehicles you can buy today. It is found in the compact segment, but there’s nothing small about the A4. It features plenty of interior space, more trunk space than its competitors at BMW or Mercedes-Benz, and a refined, luxurious interior complete with a nifty digital instrument cluster. What more can you ask for? 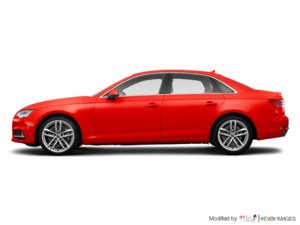 The 2019 Audi A4 has all the luxury and features you want in your compact luxury sedan, with one of the most refined and capable all-wheel-drive systems in the world. Check out the brand new 2019 Audi A4 today at Audi Kitchener-Waterloo. 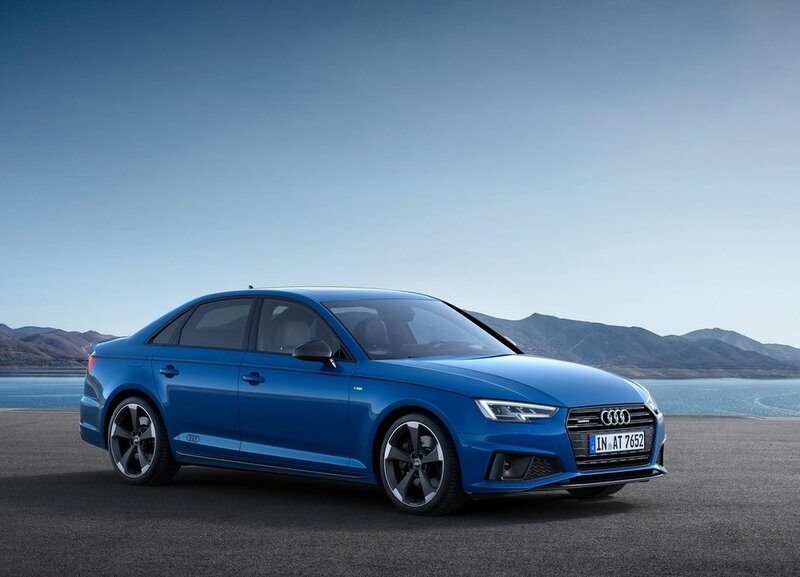 The 2019 Audi A4 lineup stands out by offering its clients an incredible combination of performance and comfort. There are three engines to choose from, which means you are sure to find the right Audi model for you and your needs. The entry-level Audi A4 gets a 2.0-litre turbocharged engine with 190 horsepower and 236 pound-feet of torque. This engine has a bit less power, but it more than makes up for it in the fuel economy department. For the perfect balance of performance and efficiency, you’ll want to check out the other brand new 2019 Audi A4’s turbo engine. With 252 horsepower and 273 pound-feet of torque paired with a six-speed manual gearbox or a seven-speed automatic, this engine provides impressive acceleration combined with an average fuel economy rating of fewer than 8.0 litres per 100 kilometres. And then there’s the 2019 Audi S4. With 354 horsepower and 369 pound-feet of torque, it delivers exhilarating performance combined with a level of refinement and luxury that you won’t find elsewhere at this price range.